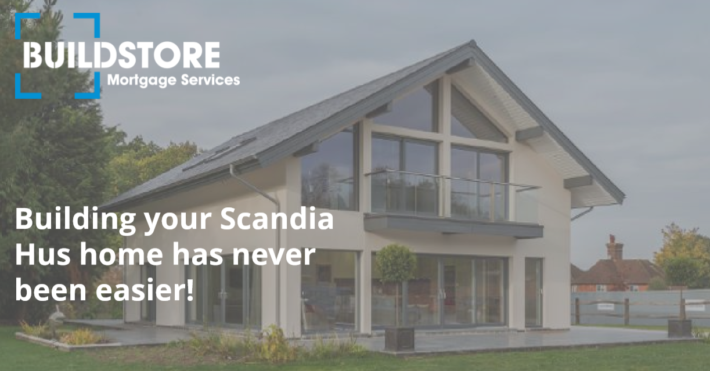 If you dream of building your own Scandia Hus home and need help funding this, it’s important to get expert mortgage advice early on, to have a clear understanding of your budget and borrowing options. BuildStore Mortgage Services are the UK’s self build mortgage experts. 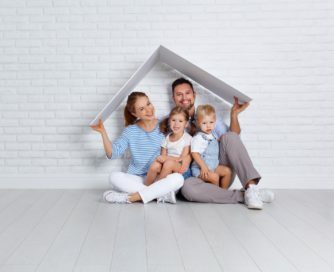 Their specialist mortgage advisers will recommend and tailor a borrowing solution to suit your financial circumstances, build and payment schedule.